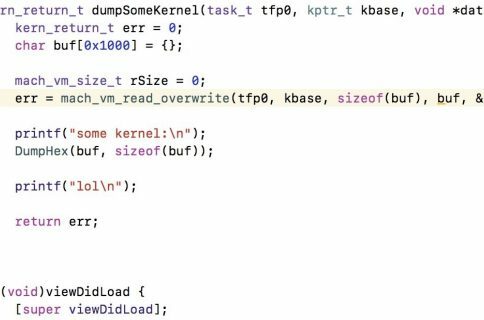 It was only yesterday that hacker and unc0ver lead developer Pwn20wnd added official support for tihmstar’s v1ntex exploit to the unc0ver v3.0.0 pre-release, but another revision issued just this morning delivers some important v1ntex-related bug fixes and refinements. 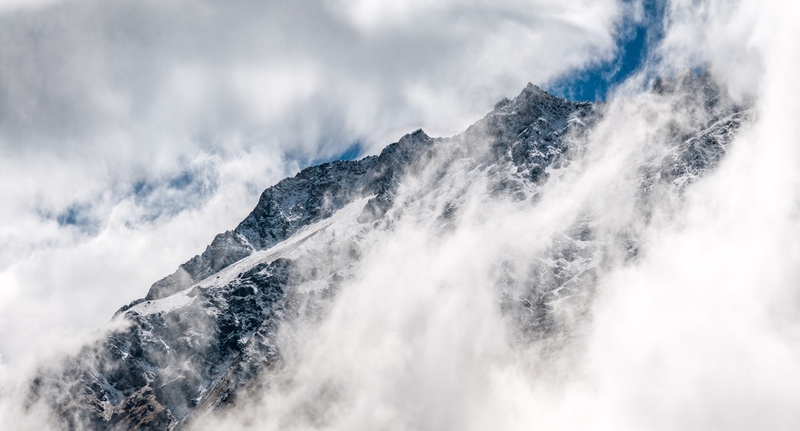 Despite the latest improvements, the unc0ver v3.0.0 pre-release is still a beta and should be treated as such. 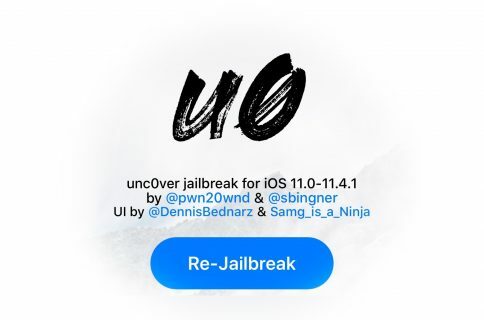 Unless you’re an experienced jailbreaker or developer and understand how to troubleshoot likely bugs, you’d be better off waiting until unc0ver v3.0.0 comes out of its pre-release stages and is officially released to the public.